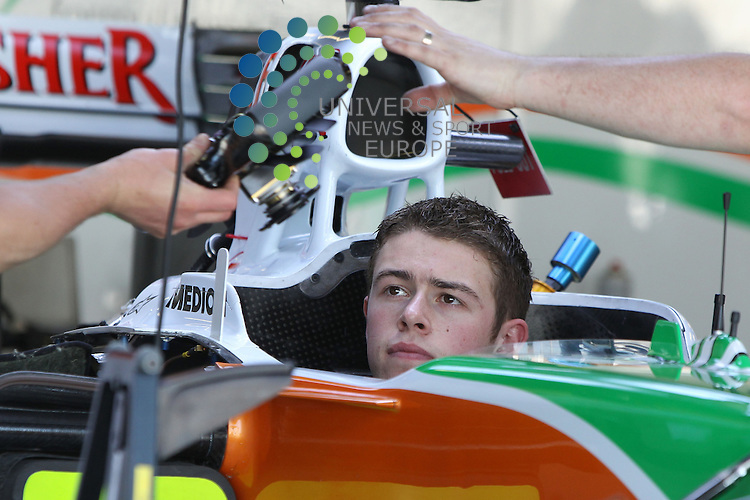 Paul Di Resta will drive in the German Touring Car Championship this season after rejoining Mercedes. The Briton won the title in 2010 before moving to Formula 1, but lost his seat at Force India for 2014 to Mexican driver Sergio Perez, who had been discarded by McLaren. With no other F1 seats available, the 27-year-old has opted to move on. Mercedes-Benz has given me a car I can use to fight for the title," he said. "I realise that it will not be easy."